Our mission is to help our customers get the best products available to sustain a healthy lifestyle. We have certified select brands/ products after stringent research and examination. 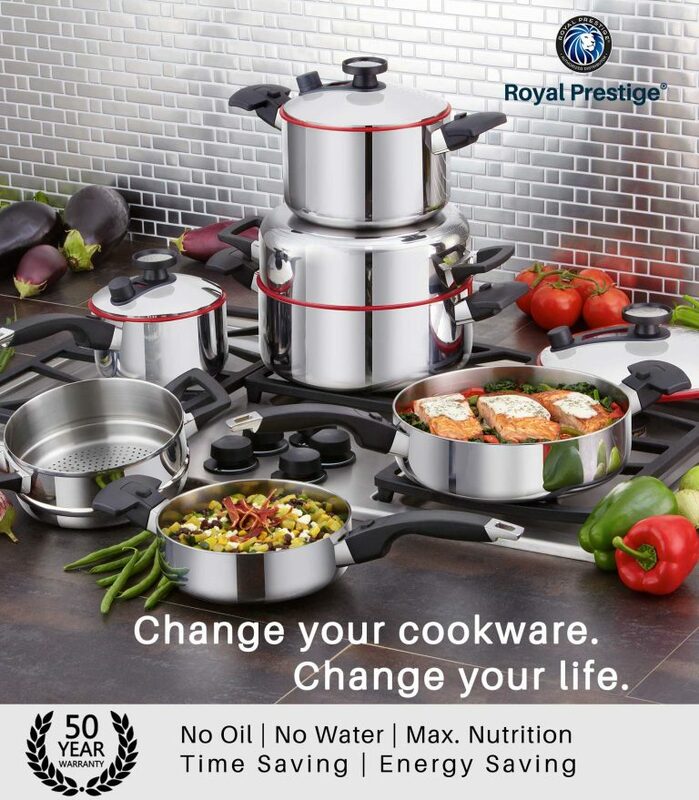 Royal Prestige® cookware is one of the safest and most advanced cooking systems available in the market today. 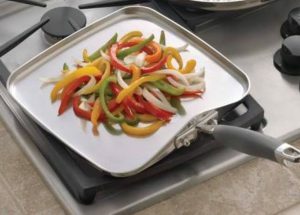 Our products – namely the “5-Ply” and “Innove™” are made of a sturdy (5-layered) construction coupled with cutting-edge technology and exceptional quality allowing it to be the only cookware available with a 50-year warranty. Royal Prestige® not only allows you to cook without oil and water but also saves time and energy retaining maximum nutrition for those seeking a healthy lifestyle. See the entire product range at www.seebalifestyles.com or www.royalprestige.com. VegaBlend is a wonderful companion in a plant based kitchen. 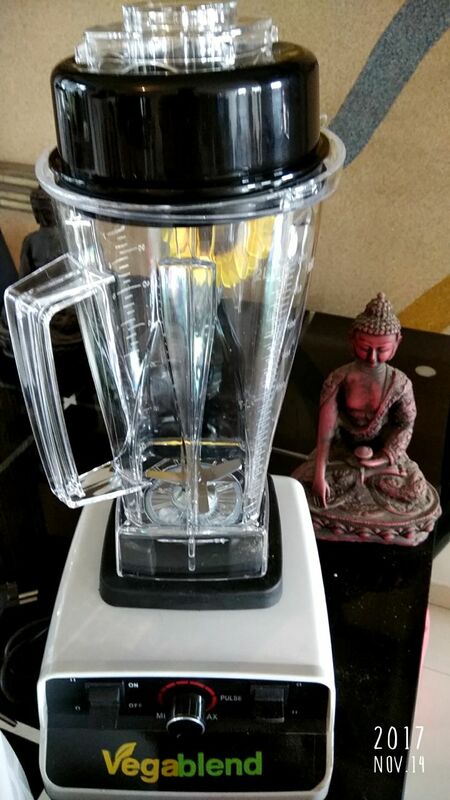 It is a high speed blender with 45000 rpm and 3 hp motor with a 2 litre jar which is BPA free. It is made in Taiwan and comes with a one year full warranty. The regular market price is Rs 18,500. 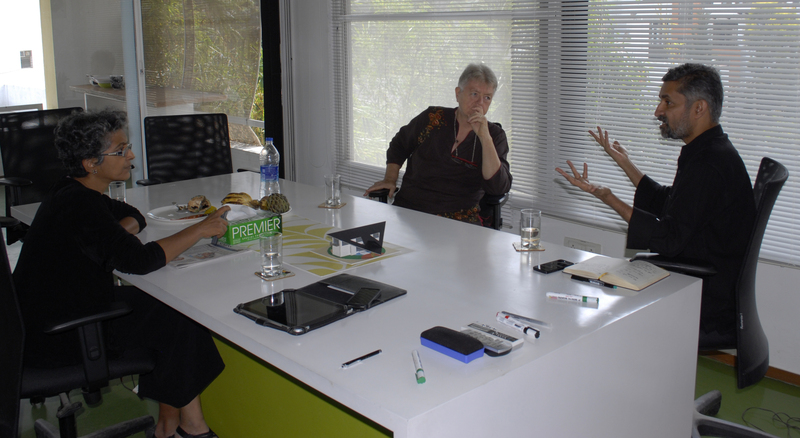 Quote SHARAN to Sunil Jain on 93769 22002. You are entitled to Rs.1000/- off the market price – ie Rs 17,500 plus a free extra jar.